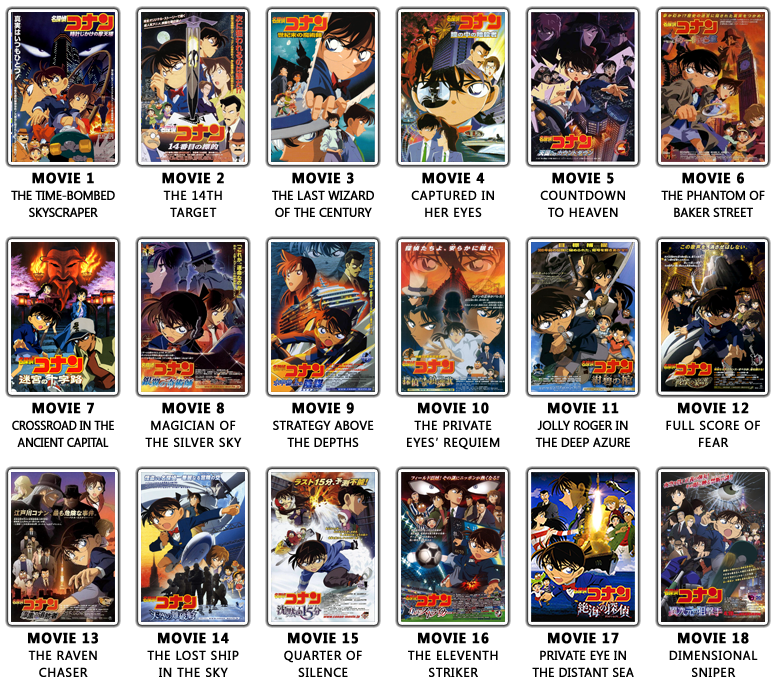 It was recently revealed that the twelve-episode special series Magic Kaito featuring Kaitou Kid that has aired in place of Conan airings over the past few years will finally be receiving the Blu-ray treatment. Limited to just 1412 copies, the September 26th release comes in an exclusive three-disc, three-sided case with art prepared specifically for the occasion. Other extras in the package include exclusive playing cards and a special tin case. The actual disc contents are the same as those found on the series’ earlier DVD releases. Word has it that the box set sold out in just two days of pre-orders. It is presently unknown if a more standard Blu-ray package will be issued in the future. The series, referred to as both Magic Kaito and Kid the Phantom Thief, originally premiered as a 22-minute special on the Japanese version of Animax in April 2010. 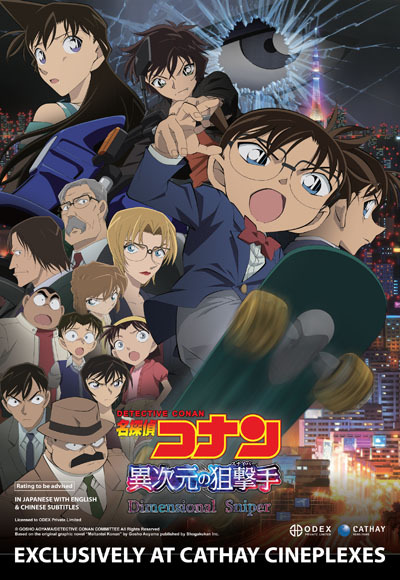 Since, the original episode as well as eleven others that followed at intermittent points in the years since were repackaged as part of Detective Conan airings on YTV. 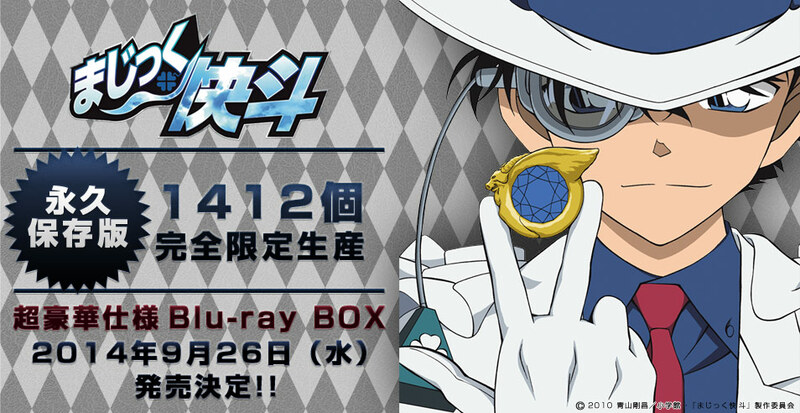 The Blu-ray set will be released just prior to the premiere of a new Magic Kaito series to be produced by A-1 Pictures. The new series will air just before Conan at 5:30 PM every Saturday beginning in October. A special thanks goes out to bluesun for his contributions to this article. A few months ago, we began garnering ratings from the community on various Conan-related subjects. First up were the movies, and in one week, we’ll begin revealing the results. Yes, you still have ONE WEEK from this date to get in any last minute votes! You may vote in the comments here with a registered account, or do so in a post in the designated forum topic. As for formatting, let’s keep it simple and use the 5 star system, meaning ratings would come in the form of 1 star, 2 stars, 3 stars, 4 stars, and 5 stars, with 5 being great (maximum score) and 1 being poor (minimum score). You may also use ½ between those two points if necessary (✩½, ✩✩½, ✩✩✩½, ✩✩✩✩½). If you haven’t seen the movie, don’t hesitate to indicate that; there are a lot, so some people naturally haven’t seen them all. It’s business as usual in File 903 – or is it?! Find out after the jump. Welcome to the New DCTP Website! 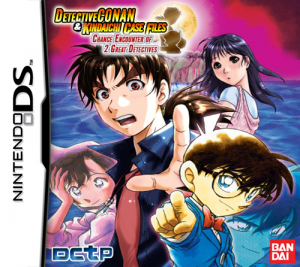 It has been a very long time coming, but the Detective Conan Translation Project now has a new website! The purpose of this new venture is to provide a community-driven outlet for covering and discussing the latest news and updates complete with translations of all the developments in and around the Conan world. You can also expect articles on various theories percolating throughout the community and other such related content. The posts on this website will be contributed primarily by community members known for their consistency and reliability. If you would also like to become a contributor, please post relevant content on the DCTP Forums in the General Discussion and Story Discussion boards. You may then be contacted to request having a post or even a reply or counterpoint shared here on the front page. PLEASE KEEP IN MIND: This website is a work-in-progress. We intend to implement various features in the near future and ask for your patience in the meantime. We look forward to sharing what the community has to offer and hope to hear from all of you soon! Enjoy, and please any thoughts or concerns below! An all-new anime series centered around Kaito Kid is currently in production! The series will premiere in October at 5:30 PM on YTV in the timeslot just before Conan. 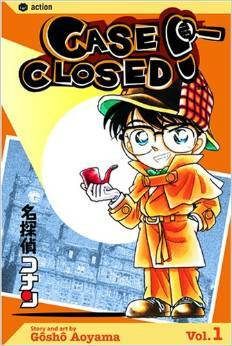 As most fans are aware, Kid was previously the subject of Kid the Phantom Thief, a series of twelve episodes that adapted most of the beloved stories from the four volumes of Magic Kaito thus far. While production on the original series was handled partially by a team drawn from the Conan production crew, this new series will be handled by A-1 Pictures, who most recently have worked on properties such as Sword Art Online and Persona 4 The Golden: Animation. Given the shift in production responsibilities and most of the source material being covered already, it is currently unknown exactly what this series will cover. Whether it will start anew and re-adapt the old stories, with or without mixing in anime original stories, or exactly how many episodes it will be is all currently unknown. Expect more information closer to the premiere date.